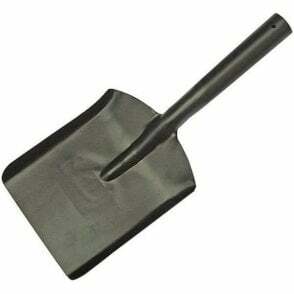 The Faithfull FAIAST2MYDT has a taper mouth treaded with MYD type hilt shovel made from manganese steel for strength. A tubular shaft is welded to the socket for a strong smooth join. The shaft is fitted with an MYD hilt with a wooden cross dowel for added comfort. 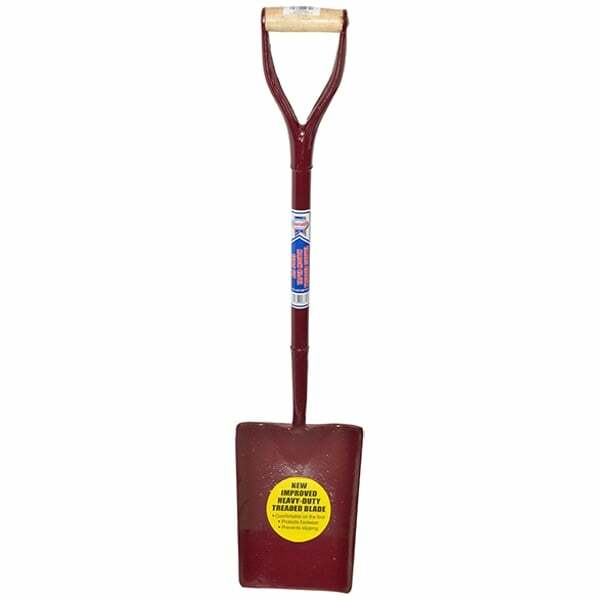 The shovel has a new improved heavy-duty treaded blade which is comfortable on the foot, protects footwear and prevents slipping. The solid forged blade and socket is correctly tempered for strength and epoxy coated for rust prevention. 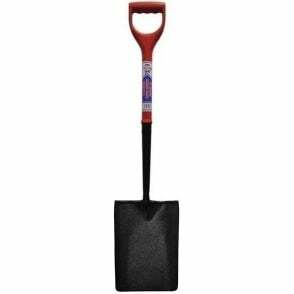 Blade: 300 x 240-215mm (12 x 9.1/2-Inch - 8.1/2-Inch).